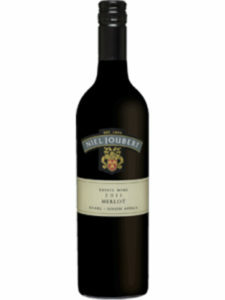 Combination of ripe ned and dark fruit, rich dark chocolate, sweet wood spice with hints of plum and cassis. 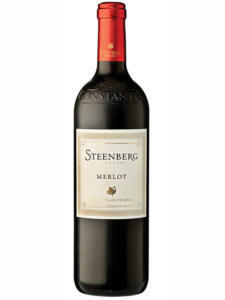 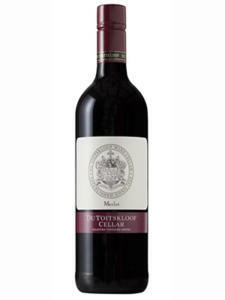 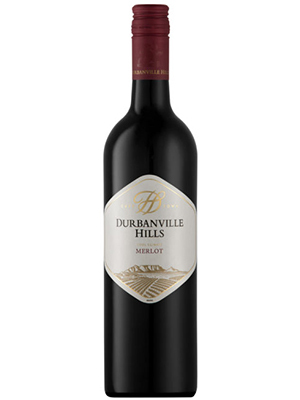 A medium bodied Merlot accentuated by flavours of soft sweet red and dark fruit, rounded off with silky tannins and a full mouth feel. 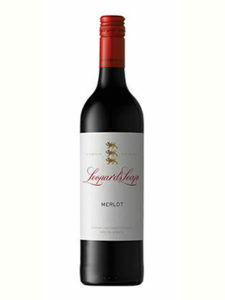 Pair with seared tuna, lightly spiced red meat dishes, Moussaka, or white meats, such as chicken and pork.